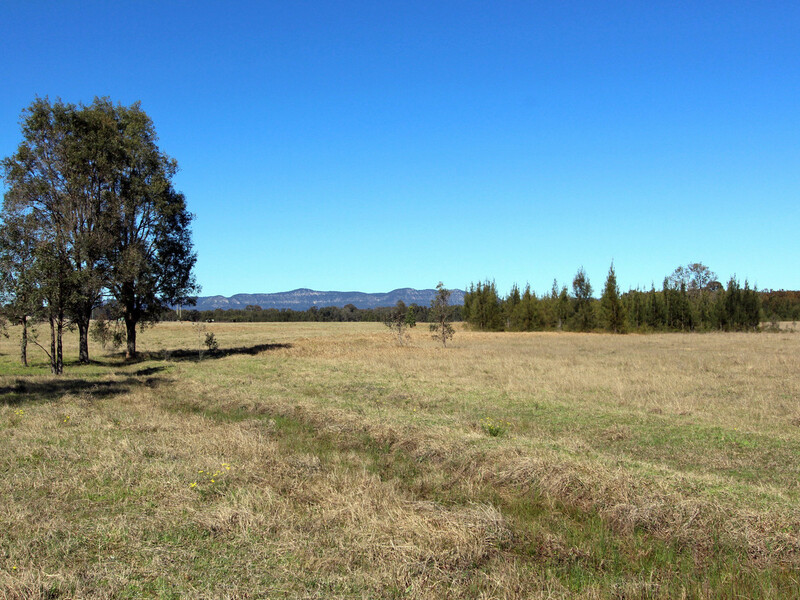 Located on one of the most scenic tourist routes in Hunter Valley Wine Country, this ninety nine acre parcel of rolling country-side is only moments to the new Hunter Expressway in one direction and the vineyards, restaurants and resorts of Wine Country in the other. 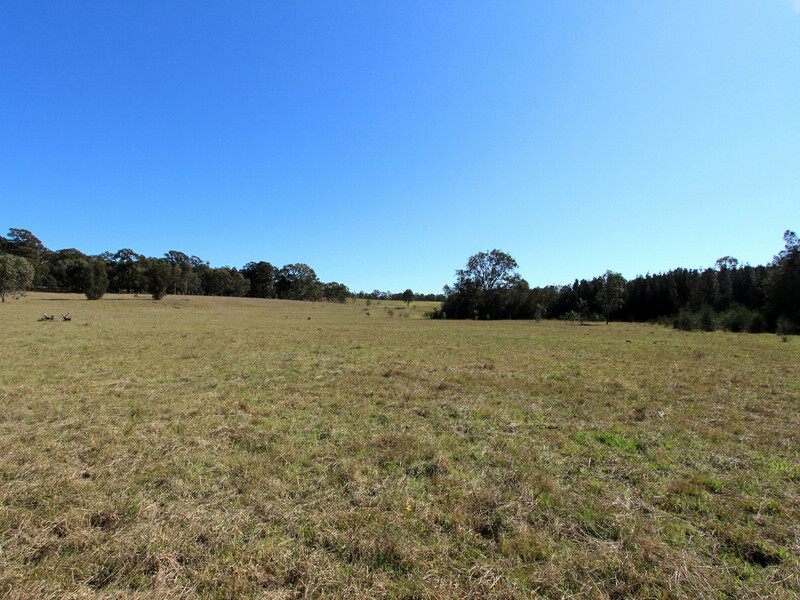 Less than two hours to Sydney, one hour to Newcastle and twenty minutes to Maitland or Singleton, this is the perfect opportunity to escape the busy Sydney lifestyle and take advantage of the immense lifestyle and development opportunities that a property like this offers. 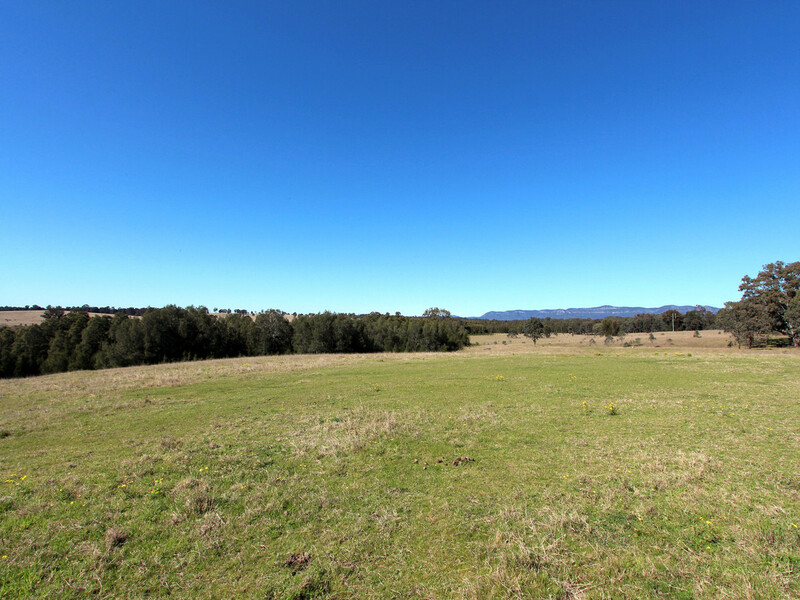 Gently undulating and easy to develop, the property offers many elevated building sites with panoramic views of the nearby Brokenback Range. 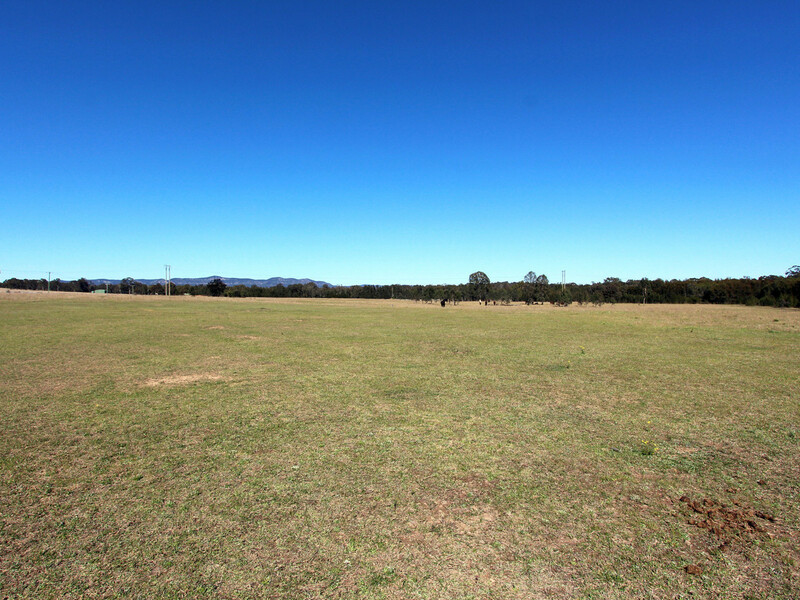 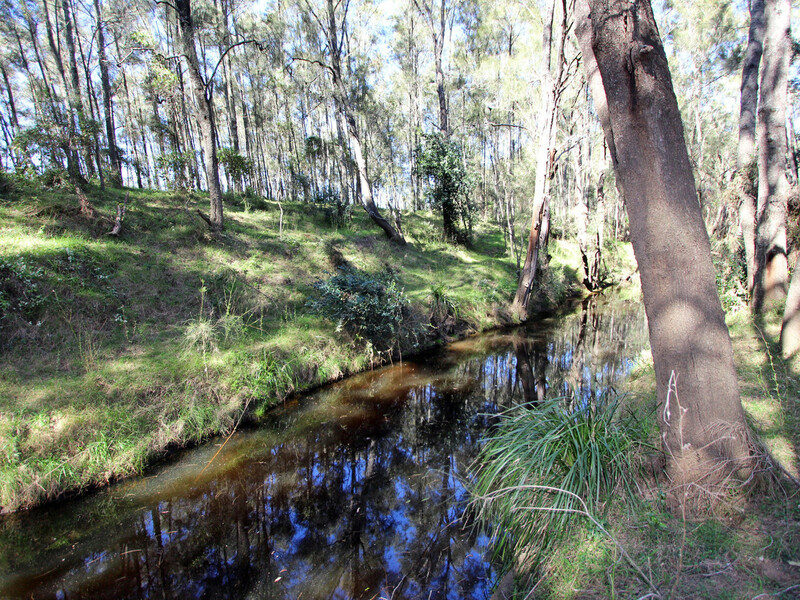 Zoned for a multitude of tourism and agricultural pursuits, the zoning would support significant accommodation establishments (1.5 units per hectare, i.e: 60), function centres, restaurants, vineyards, cellar doors and of course a residential dwelling, all of which are subject to council approval. 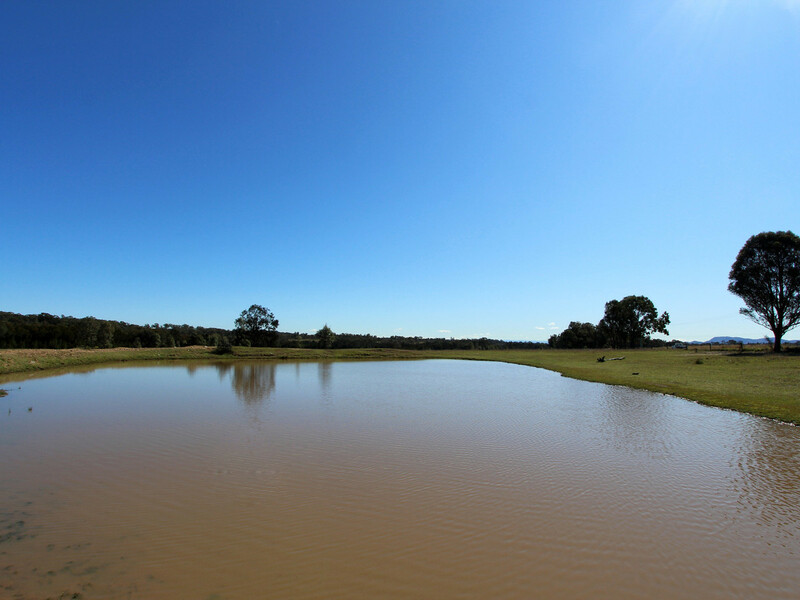 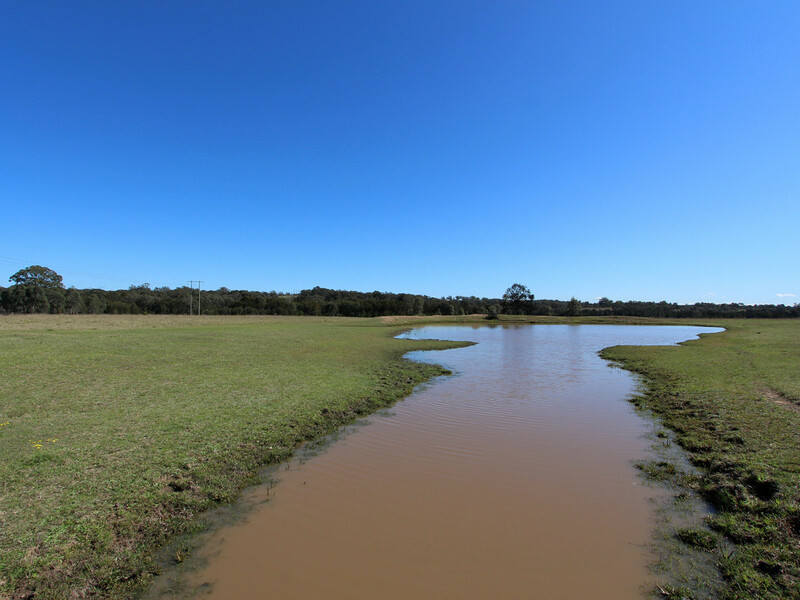 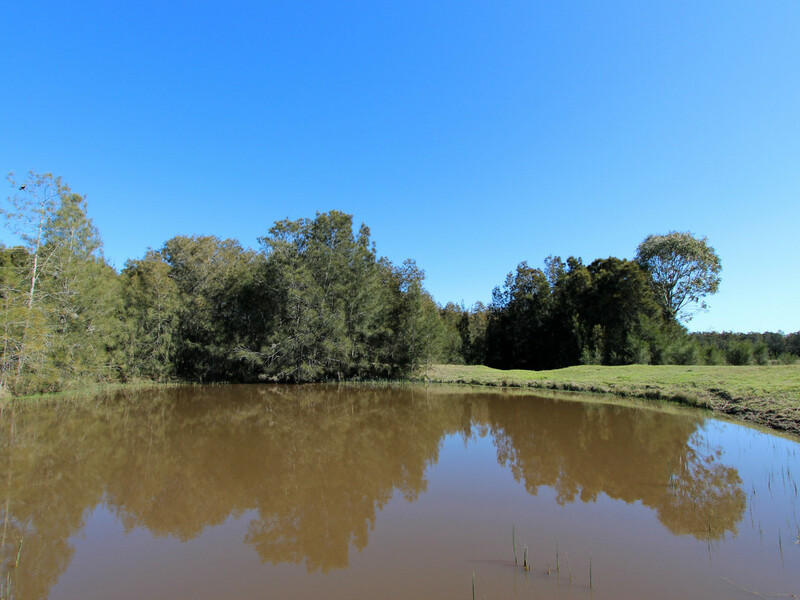 Plentiful water makes many of the development opportunities a reality with three good-sized earth dams and a seasonal creek with water holes. 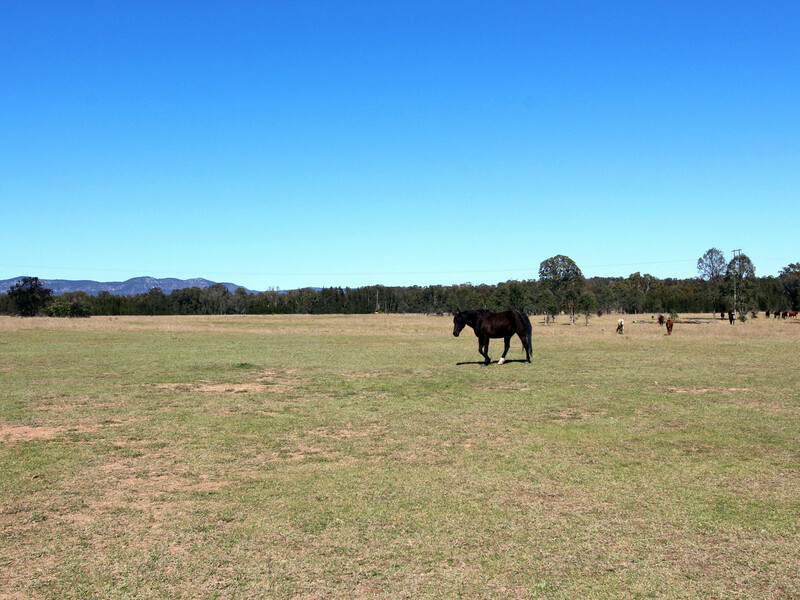 Other conveniences like power are already on the block and fencing is stock-proof if you wish to graze the property with stock before developing it. 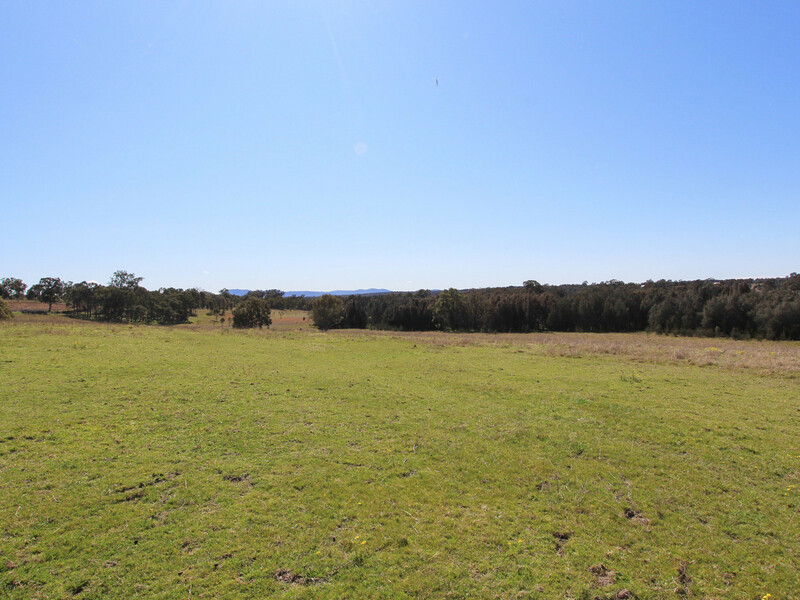 A genuinely rare opportunity in a rapdly changing market, this property can be viewed by making a private appointment with the agent at any time.